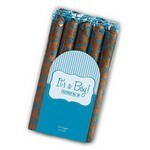 Looking to celebrate a new addition to your family? 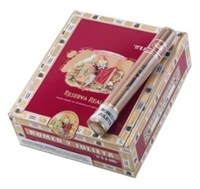 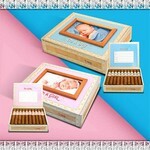 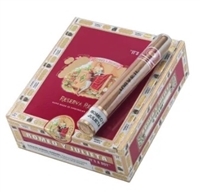 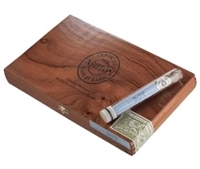 All of our "It's A Boy" and "It's A Girl" cigars are premium and hand-rolled, and they come in either special packaging or with special markings to commemorate the occasion! 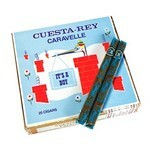 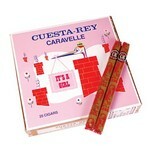 Cuesta-Rey �It's a Girl� Caravelle (25/Box).. 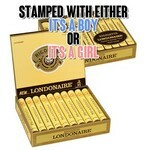 Factory Throwouts �It's a Girl� No. 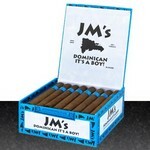 59 (20/Bundle)..
Dimensions 7 x 5.5 x 1"